Click Here to open the classwork file in another tab. Read today's articles and comics. Answer the classwork questions using Complete Sentences. 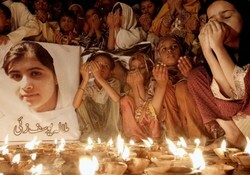 Malala Yousafzai (1997-) is a young Pakistani girl who was shot in the head on the way home from school by the Taliban. Her only crime was criticising the Taliban’s strict rules against female education and standing up for her right to go to school. 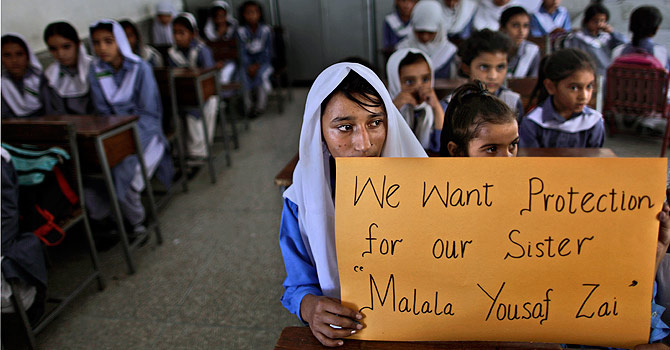 Inspired by her activist father, Malala was involved in social justice from a young age. She first gained prominence at age 11, when she wrote a blog for the BBC for 10 weeks (under a false name) detailing her life under Taliban rule. The blog was extremely popular and her real identity was later revealed when her father nominated her for an International Peace Prize. From there she started appearing on television, speaking against the Taliban’s ruling that banned girls from attending school. Her international status grew even more when she was featured in a New York Times documentary (which you can watch here). 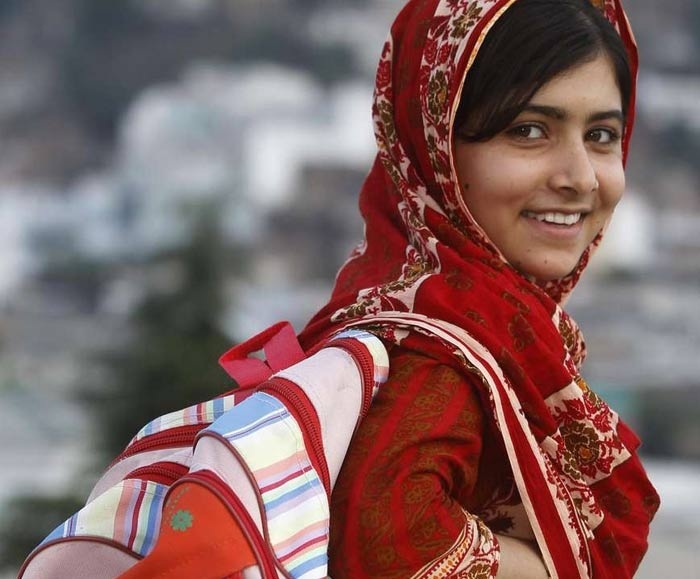 She continued to speak out against the Taliban and was nominated for the International Youth Peace Prize and won the inaugural Pakistan National Youth Peace Prize in 2011 (now named the National Malala Peace Prize). 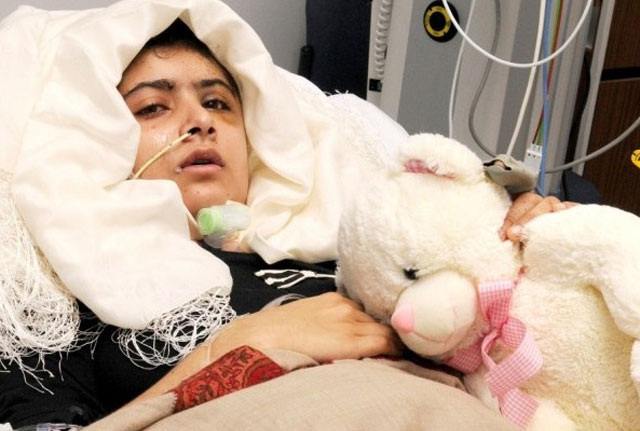 Straight after the incident Malala was taken to Peshawar Military hospital for an initial operation where part of her skull was removed to allow room for the swelling of her brain and was later flown to the United Kingdom for further treatment. She would receive two further surgeries to insert a titanium plate in her skull and attach a cochlear device in her left ear to restore her hearing. Malala was released from hospital and was moved to a temporary home with her family in Birmingham and is expected to make a full recovery. 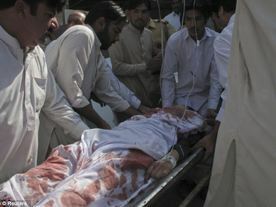 The day after the shooting, Pakistan's Interior Minister Rehman Malik stated that the Taliban gunman who shot Yousafzai had been identified. Police named 23-year-old Atta Ullah Khan, a graduate student in chemistry, as the gunman in the attack. As of September 2014 he remains at large.